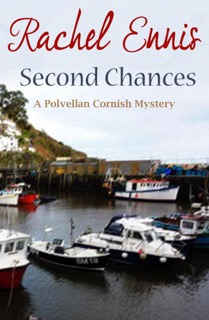 This week Rachel Ennis (otherwise known as Jane Pollard), is sharing the beginning of her Cornish Mystery, Second Chances. For this series I have drawn on my experiences of village life though never using real people as characters. For the mysteries Jess Trevanion is asked to solve I had a wonderful time researching historical events such as ‘coffin ship’ runs to Murmansk during the first World War (‘Fallen Hero’); the aftermath of an underwater collision by a nuclear sub (‘The Loner’); intrigue and tragedy at the Congress of Vienna just before the Battle of Waterloo (‘Moving On’) and the dangerous secret work undertaken by Cornish fishermen during WW2 (‘Silver Linings’) None of the villagers who asked Jess to compile a family tree knew of the secrets buried in their pasts. But shocking revelations also brought new understanding. Jess hurried from the kitchen to answer the door. She didn’t recognise the knock. It wasn’t Elsie or Viv. They would have leaned in and called to her: Elsie to ask if she had a minute, and Viv wanting to know if she was decent. Smiling at the thought, Jess wiped damp hands on her apron and opened the door. Jess saw Fiona suppress a shudder. Rob had shared his amusement at Fiona’s attachment to the coffee machine they had been given as a wedding present, with a tray of pods for every occasion and time of day. Used to snatching a mouthful of cold, scummy hospital coffee between patients, he was grateful for anything he was able to finish while it was still hot. Fiona took off her belted camel coat and unwound the pale pink pashmina looped loosely round her throat. Beneath it she wore a rose cashmere roll-neck over a black A-line skirt and black mid-heeled boots. Jess could not fault her taste or style. Even the way she sat was elegant. And yet she looked pinched and cold, and had definitely lost weight. Jess took down cups and saucers, poured milk into a matching jug and put four date, cherry and almond cookies on a plate, then carried the laden tray to the low table. She opened the woodburner and added two more apple logs to the glowing embers, then sat down opposite Fiona. She remained silent while pouring the tea and adding milk. Handing one cup and saucer to Fiona, she picked up the other, took a cookie from the plate and made herself comfortable. Jess bit into her cookie and waited. Having rekindled their relationship, historical investigator Jess Trevanion is looking forward to spending more time with partner Tom Peters. She’s also got a new historical puzzle to solve: the mysterious family background of the local Reskilly clan. Tom and Jess bond over their love of the sea but it isn’t all smooth sailing. They are forced to abandon a boat trip when they come across an old friend in dire straits ‑ an event which has serious repercussions. Meanwhile, a shock encounter with her daughter-in-law makes Jess worry for her son’s future ‑ and she isn’t the only one with unexpected goings-on in her personal life. Her friends Mor, Viv, and Annie have momentous news of their own, and Polvellan will never be the same again. A combination of Jess’s historical discoveries and the ups and downs in the lives of her and her friends lead her to make a decision she’s been putting off ‑ but will she make the right choice this time? 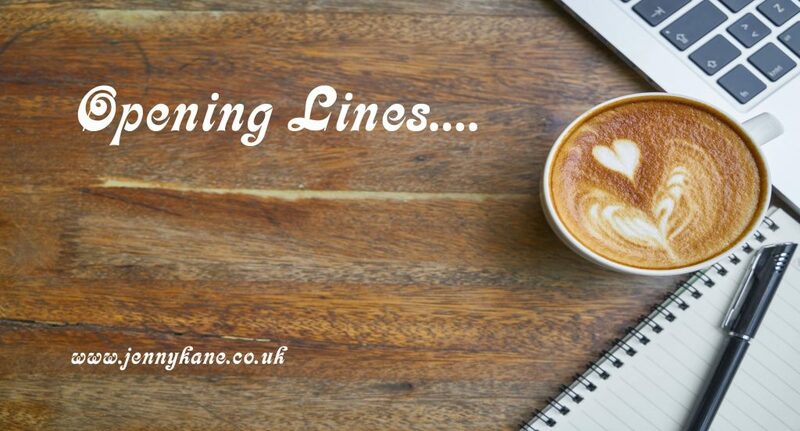 Bio: Writing as Dana James, Jane Jackson, and Rachel Ennis, Jane has been a professional author for over thirty-five years and shortlisted for four major awards. 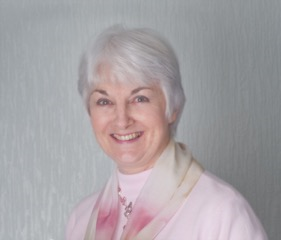 Happily married to a Cornishman, with children and grandchildren, she has lived in Cornwall all her life finding inspiration for her books in the county’s scenery, history and people. ‘Second Chances’ is her 38th published book. Wow- 38 books! That is amazing. Well done Rachel/Jane/Dana!! I hope you enjoyed that. Next week Fiona Morgan will be here with 500 words.